Chris & Mandy Jackson welcome you to Carastore (East), located at Tower Tree Farm Wainfleet. 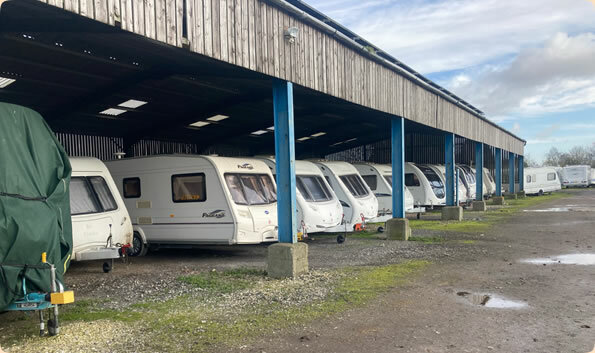 We offer secure open air and under-cover caravan storage in our spacious farm environment, plus relaxing caravan holiday breaks in our well landscaped Caravan club C.L. 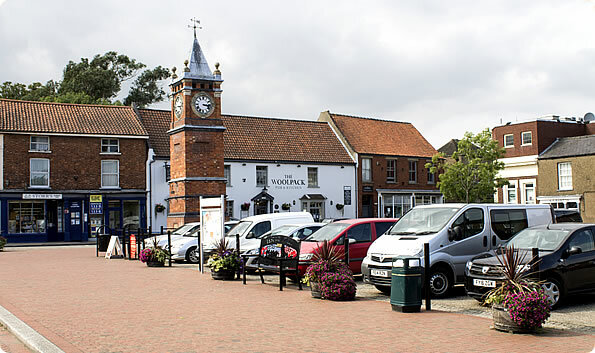 The location is ideal for access to the resort of Skegness, and the delightful market town of Wainfleet. 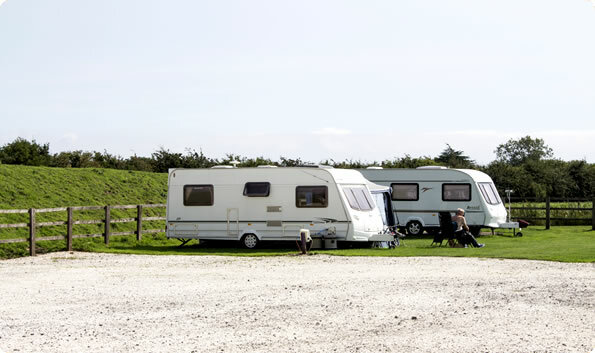 Perhaps this is why so many leave their caravan with us rather than to tow away. Why drive? Skegness can be accessed by regular service railway about 3/4 mile from us. 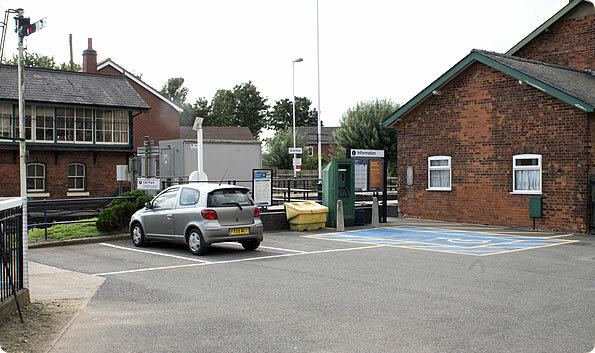 With its own car parking area, the railway avoids the heavy coastal traffic, parking and costs. 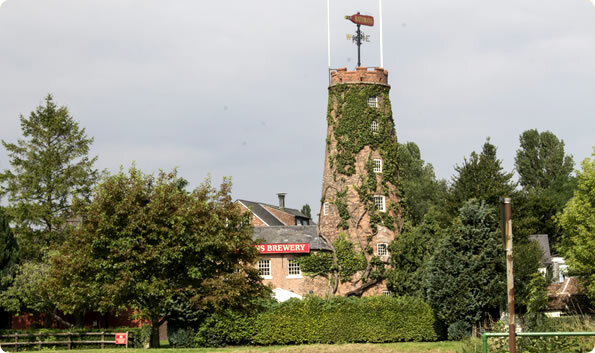 Alternatively, take a day or two to explore the undiscovered historic Wainfleet town, visit Bateman's Brewery - take a tour and sample locally produced beer. 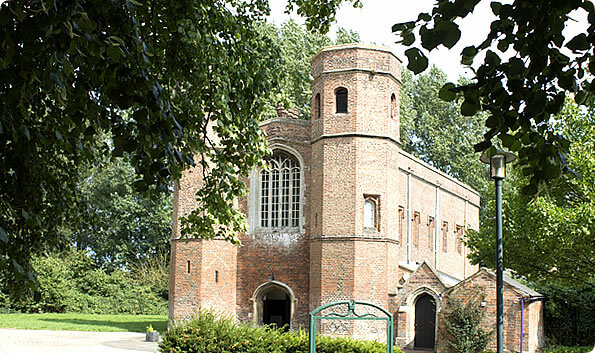 Visit Magdolen museum - a beautiful Gothic building that was once a renown collage. The town has its own local pub., take aways including fish & chip and Chinese, small shops and a supermarket. Fishing venues are in abundance, including rivers and lakes. In a nutshell Carastore is an ideal location to access all amenities in a real care-free manner!